We charge ahead to Season 2 Episode 7 of The Walking Dead. 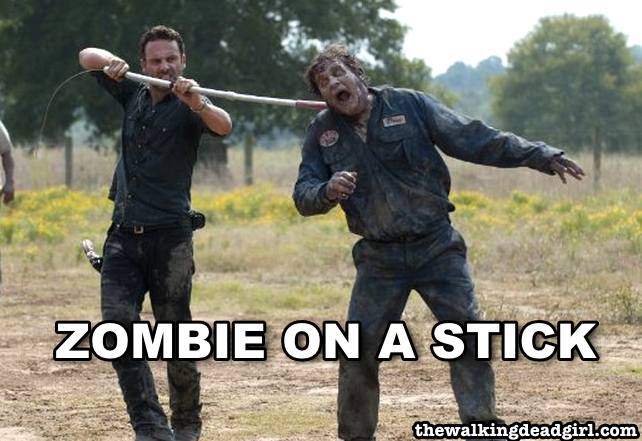 Shane reaches his boiling point after finding out that the barn's full of walkers and after witnessing Rick herding walkers to the barn with a stick. Thanks to all our listeners for the support and the great feedback. Click the audio player above to listen to this episode or listen to us on iTunes.